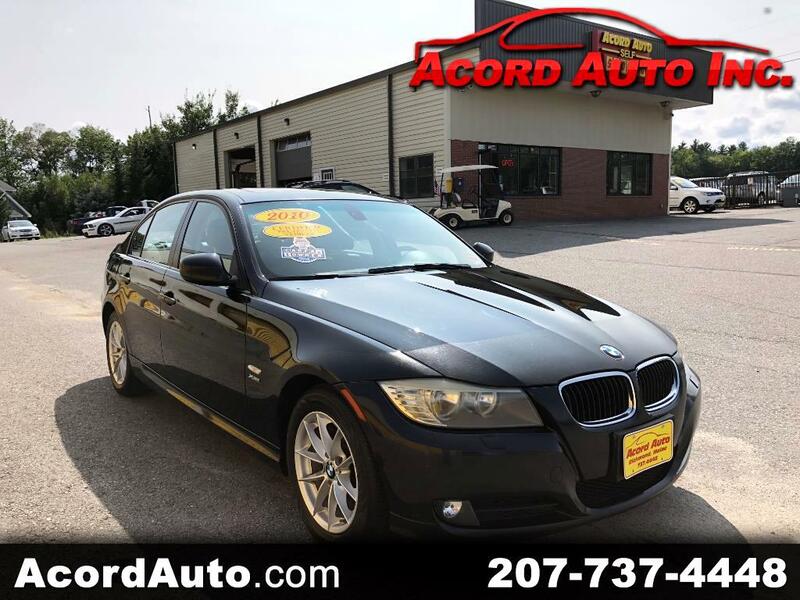 Used 2010 BMW 3-Series 328i xDrive for Sale in Richmond ME 04357 Acord Auto Inc. Awesome Vehicle at a fantastic BELOW BLUE BOOK PRICE!!! Come take this Black Beauty for a drive and see for yourself what all the BMW Buzz is about!!! !